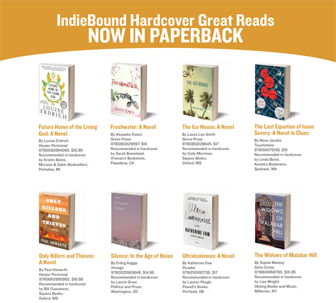 Here are the 20 Indie Next Great Reads and 12 Now in Paperback titles featured on the January 2019 Indie Next List flier, which is on its way to stores in the IndieBound movement. 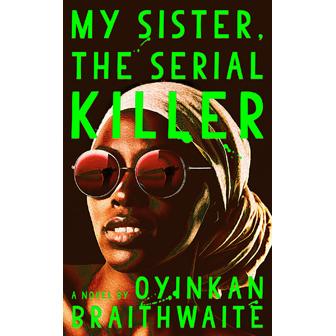 As the New York Times Book Review prepares to announce its top picks for 2018, booksellers should keep in mind last year’s list when thinking about backlist favorites to sell this holiday season. 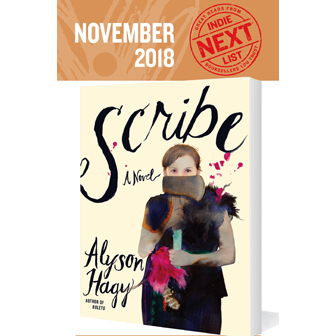 Here’s a preview of the 52 titles on the Winter 2018–2019 Kids’ Indie Next List flier, arriving at stores in the upcoming Kids’ White Box. 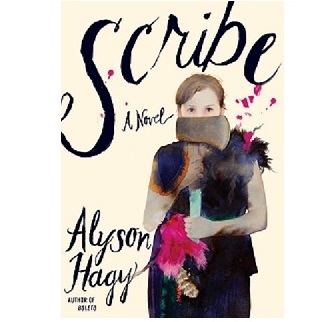 Publishers are offering specials on all 20 Indies Introduce debuts, including titles for adults, young adults, and middle grade readers, all publishing between January and May 2019. The winner was announced during the series finale on Tuesday, October 23. 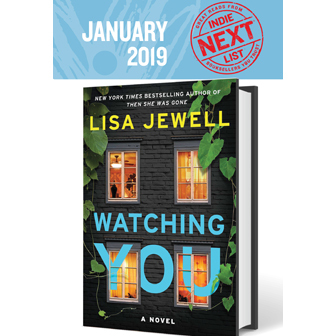 Stores should sign up now to gain access to special publisher offers on the 10 adult and 10 children’s debuts selected as part of the Winter/Spring 2019 Indies Introduce program. A panel of literary experts chose the five finalists in each of five categories — Fiction, Nonfiction, Translated Literature, Poetry, and Young People’s Literature. 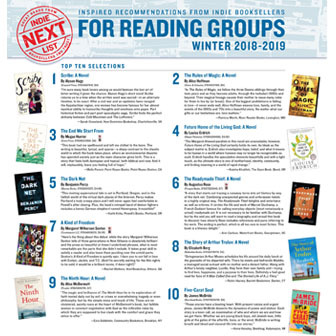 The Winter 2018–2019 Indie Next List for Reading Groups includes booksellers’ top 10 favorites plus 34 additional titles that offer the promise of great discussions for reading groups of every kind. 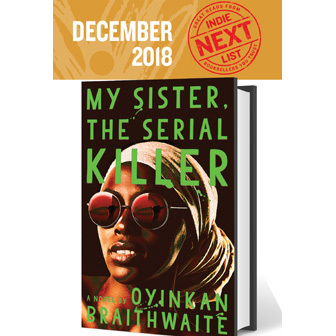 Here are the 20 Indie Next Great Reads and 12 Now in Paperback titles featured on the November 2018 Indie Next List flier, which is on its way to stores in the IndieBound movement.